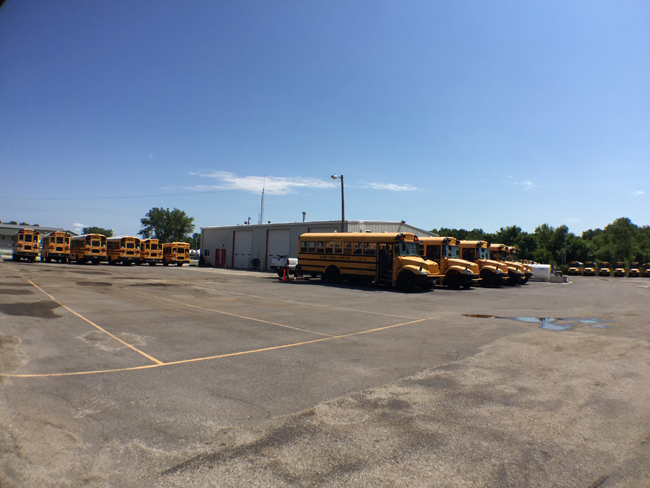 ©Copyright 2018 Dial Motor Transit Inc. 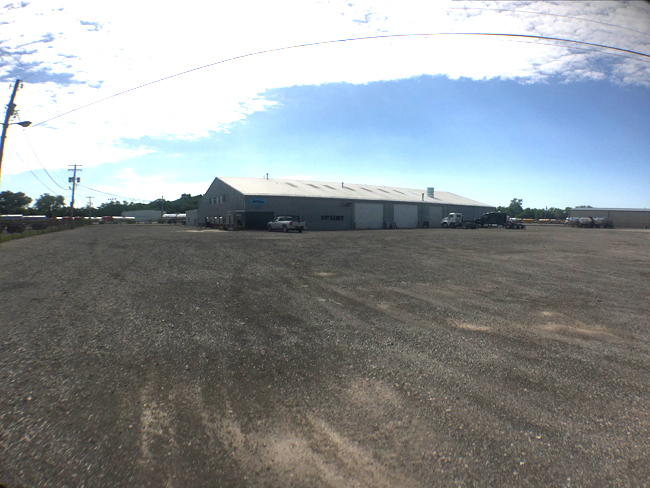 In 1962, William Slater bought 70 acres of land at the intersection of RT 66 and RT 67. 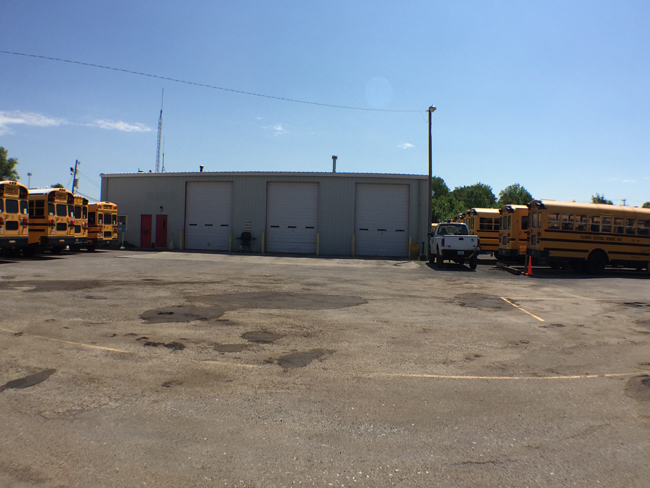 The land was 9 years early for development other than his truck terminal for M.C.Slater INC.(1941-2000) and Dial Motor Transit INC. (1952-Present). 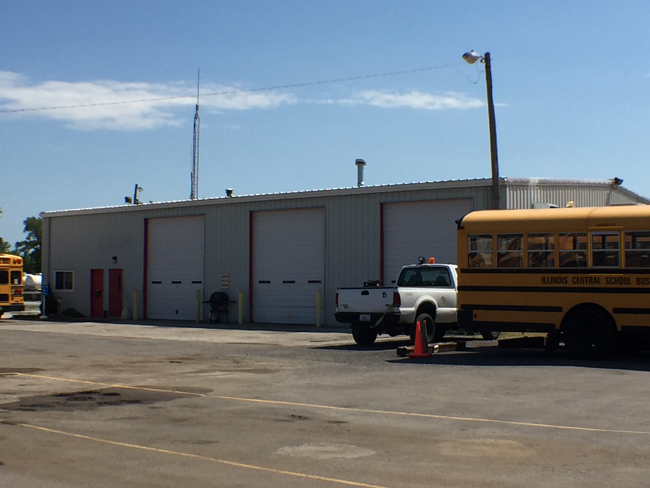 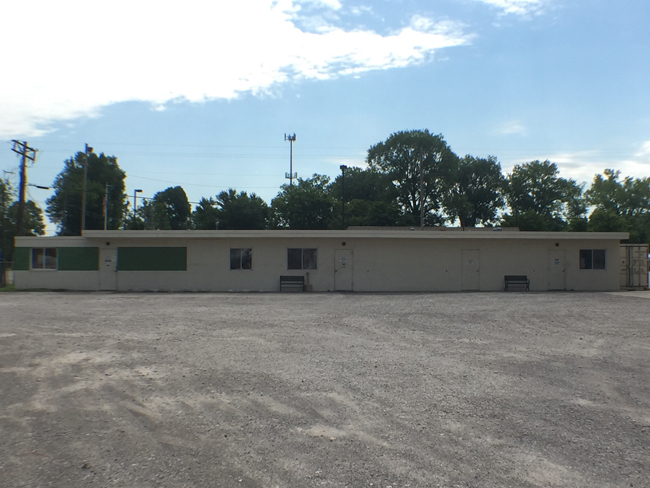 In June 1971 a new 60x80 garage BLDG was built for Granite City school bus operations. 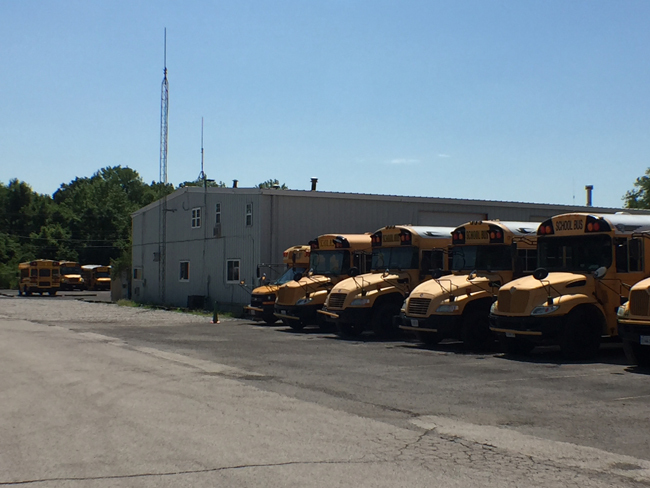 Now, 39 years later, the fifth company to operate buses is under lease at that location. 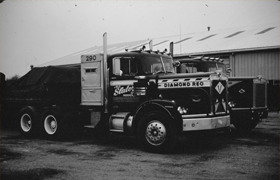 September 1979 Darryl Slater became involved in the building process and a 80x100 truck repair facility went up. 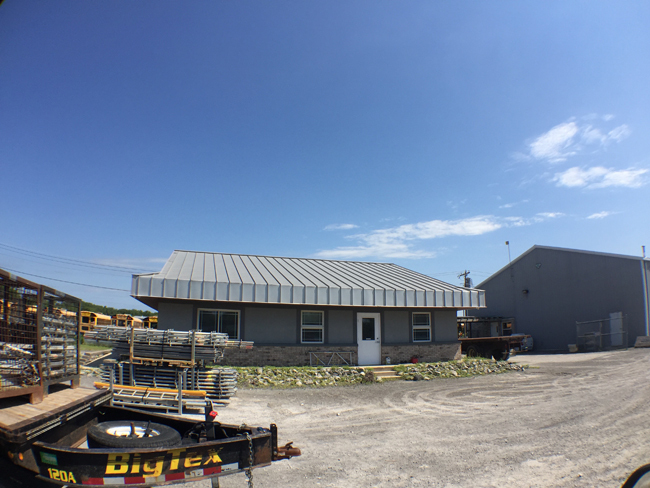 From the mid-1980 to present, there has been a steady progression of building, resulting in a total of 14 structures. 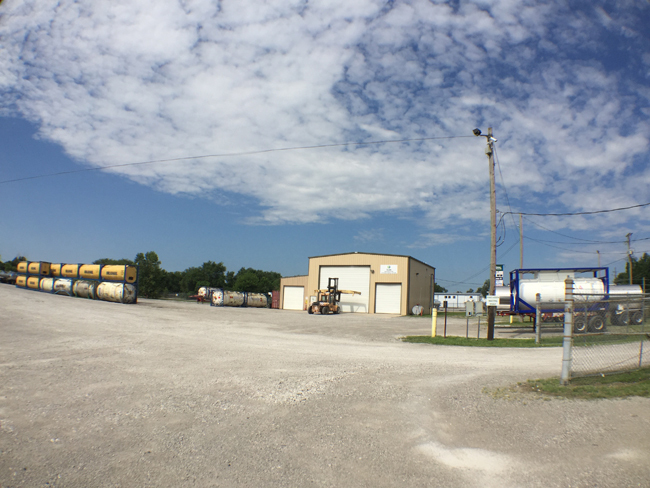 There is still 30 acres of land for future development. 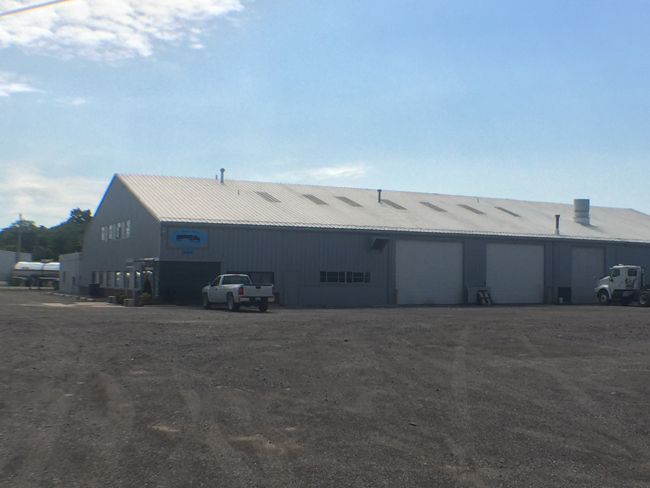 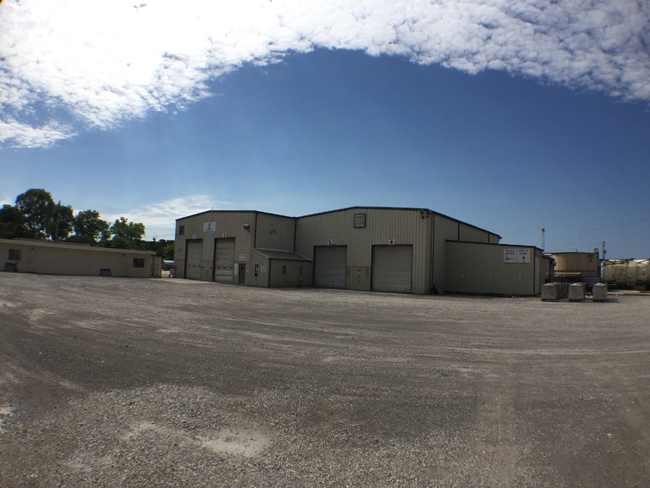 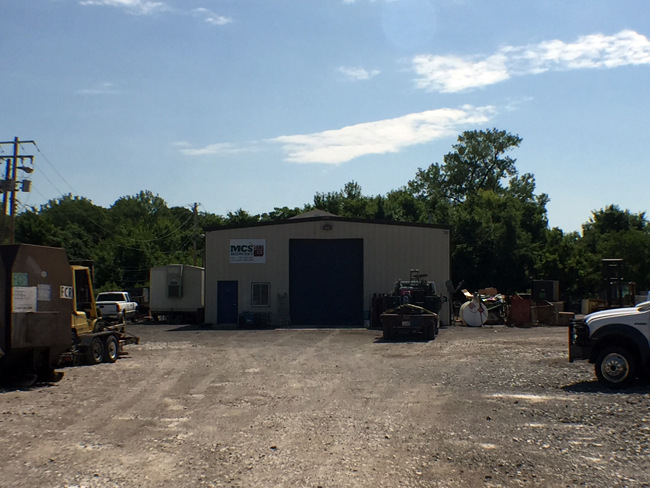 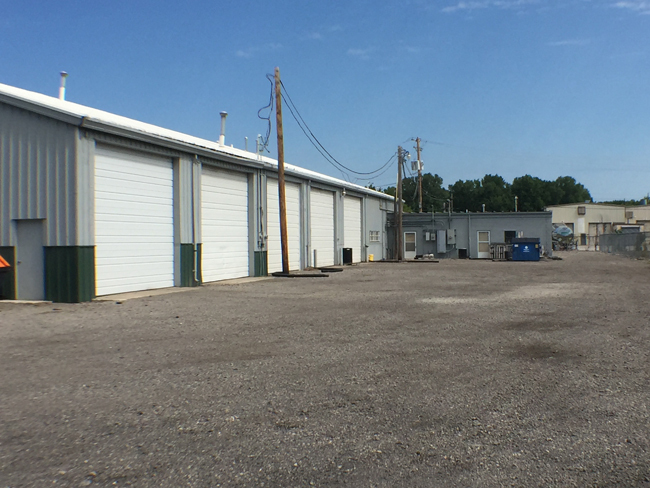 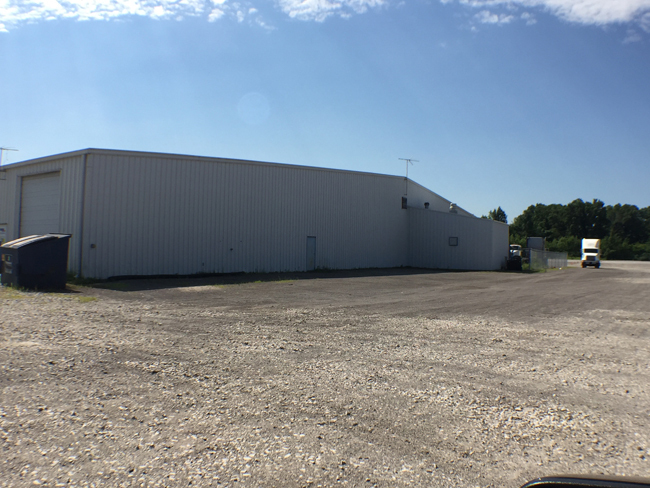 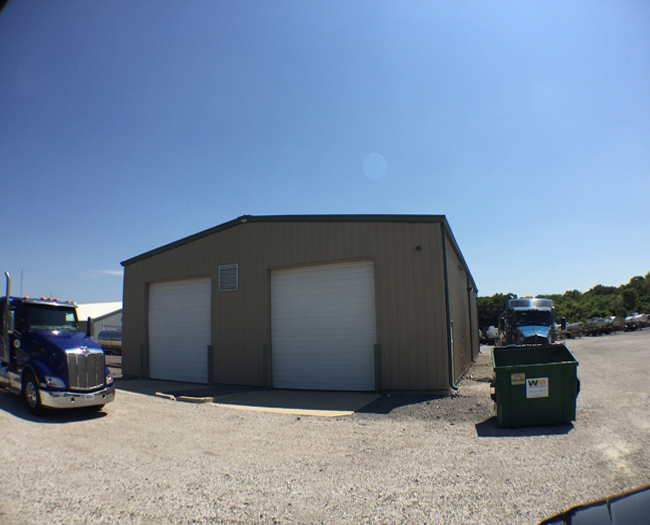 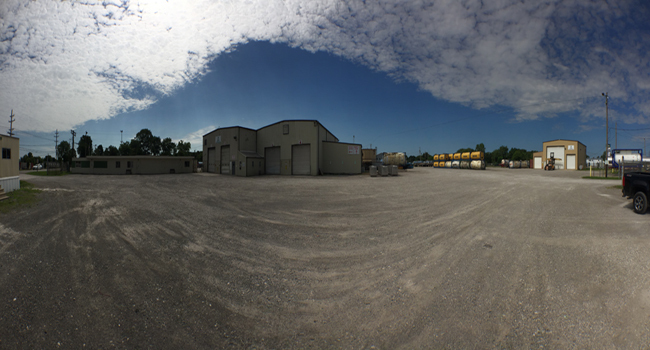 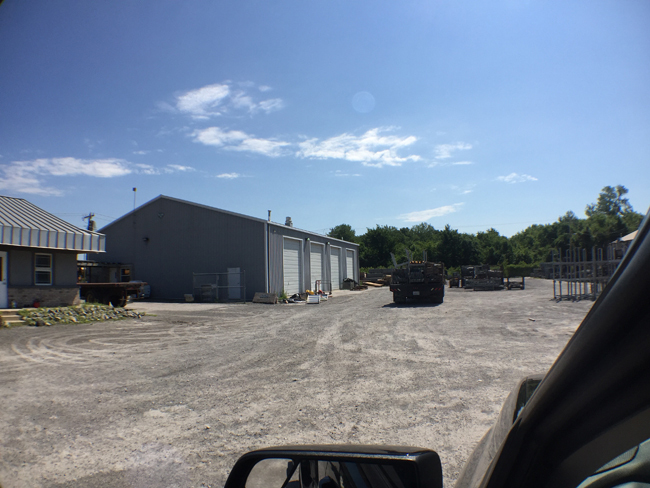 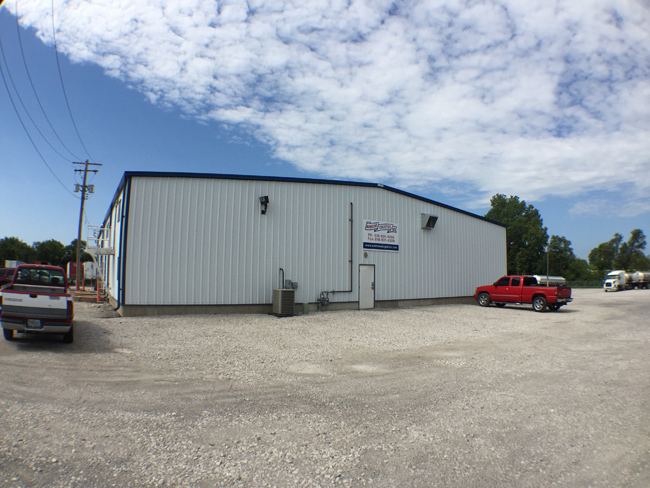 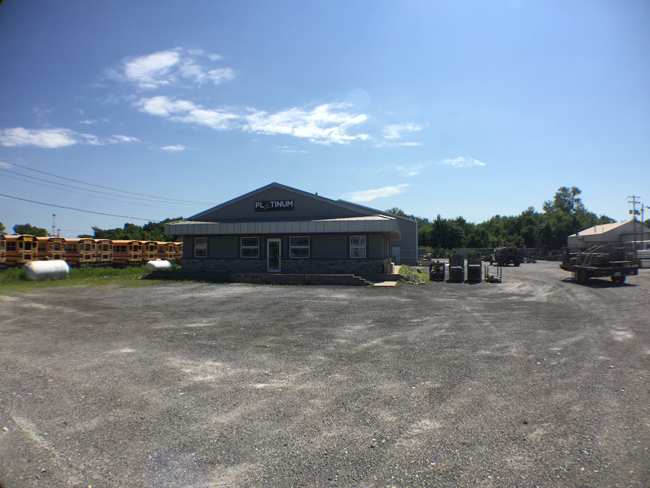 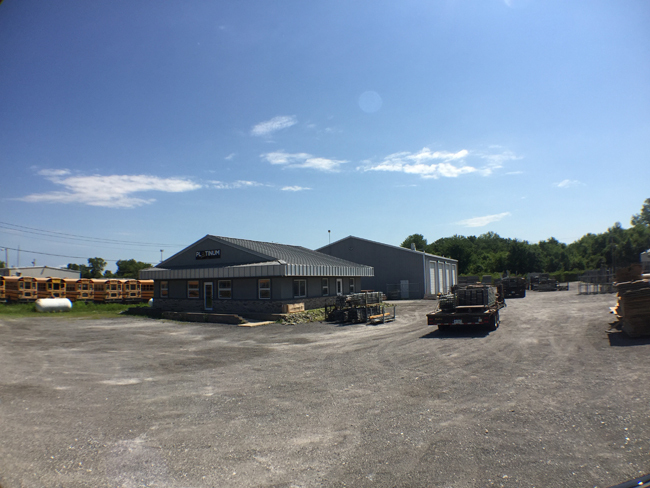 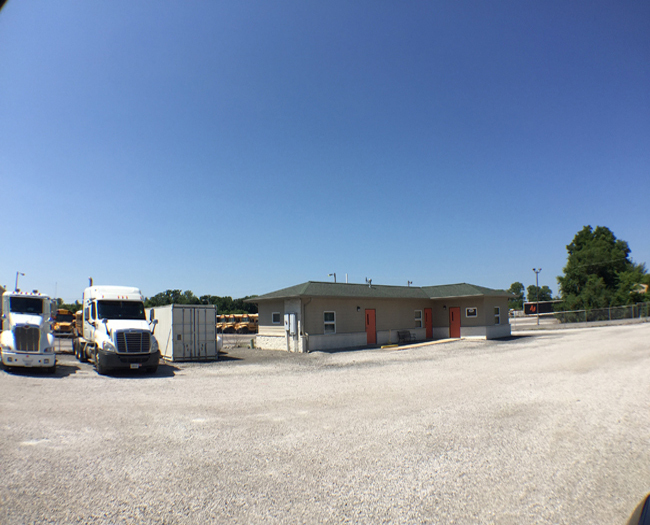 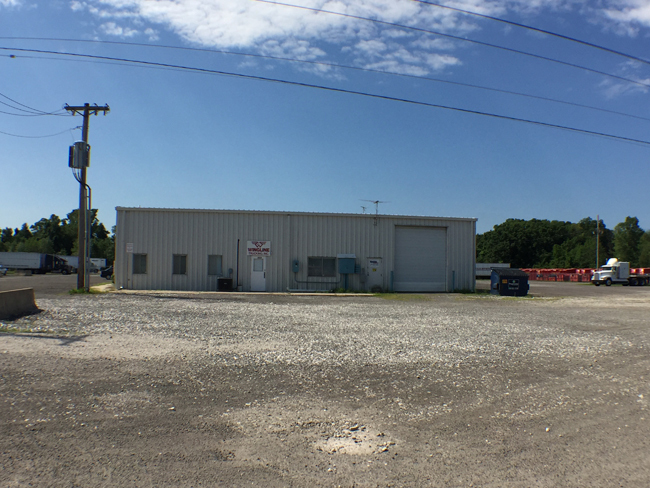 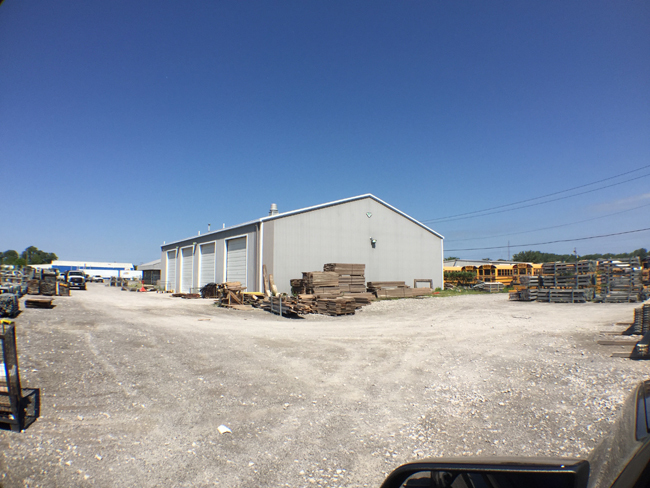 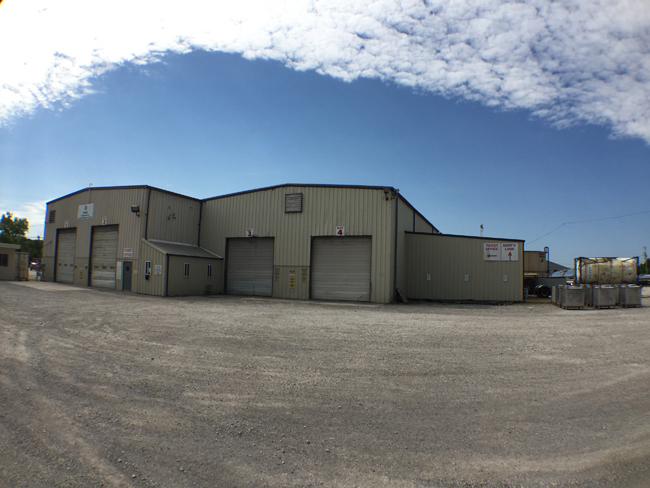 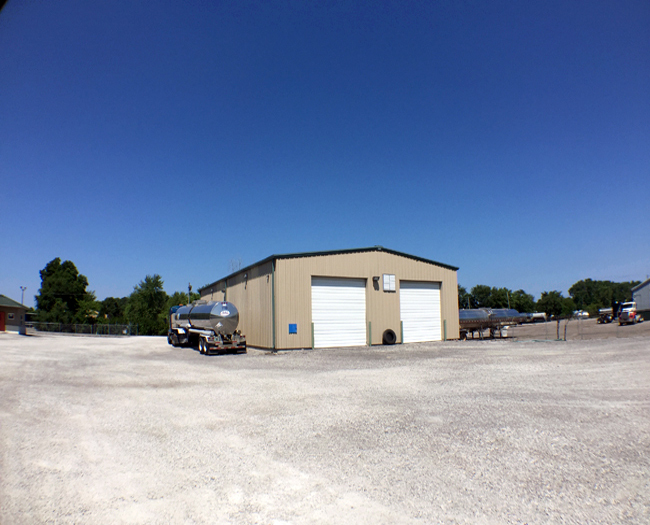 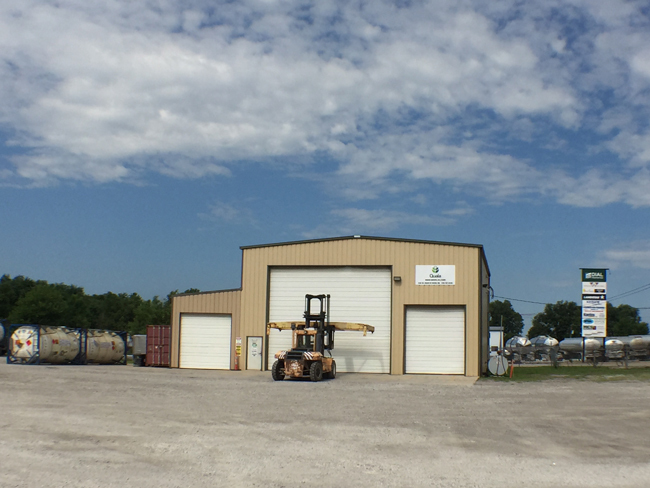 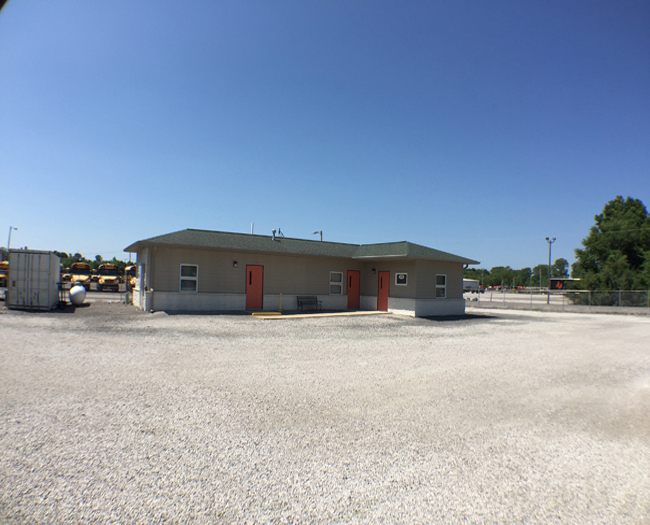 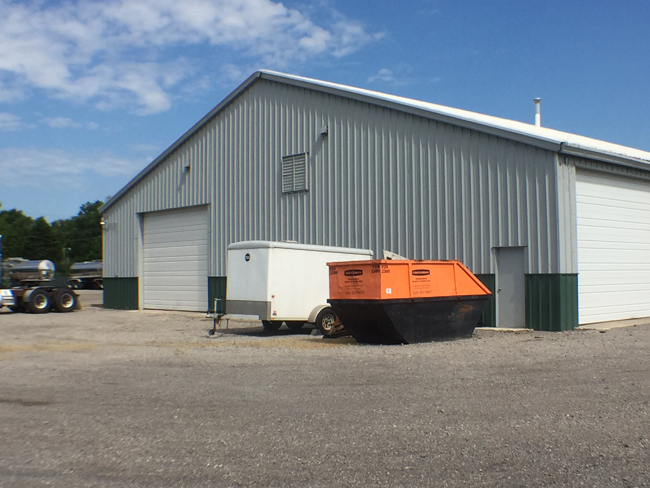 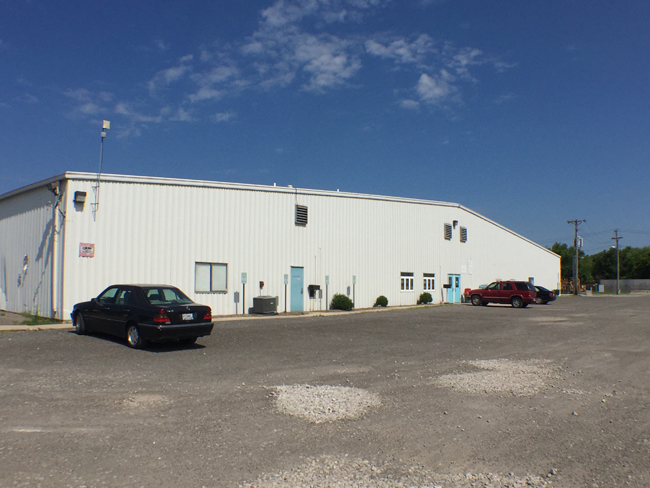 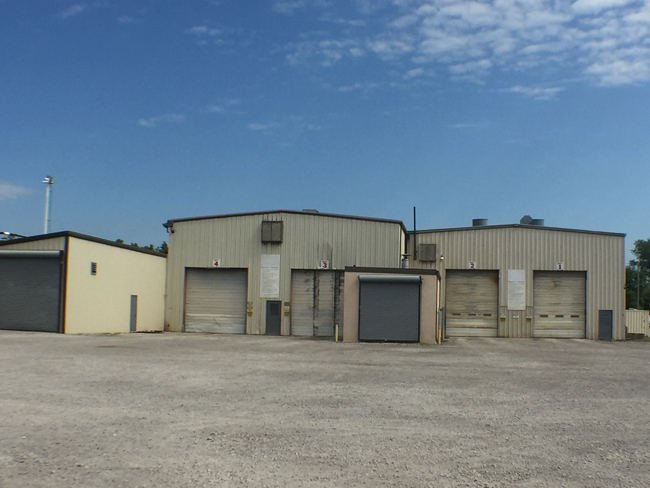 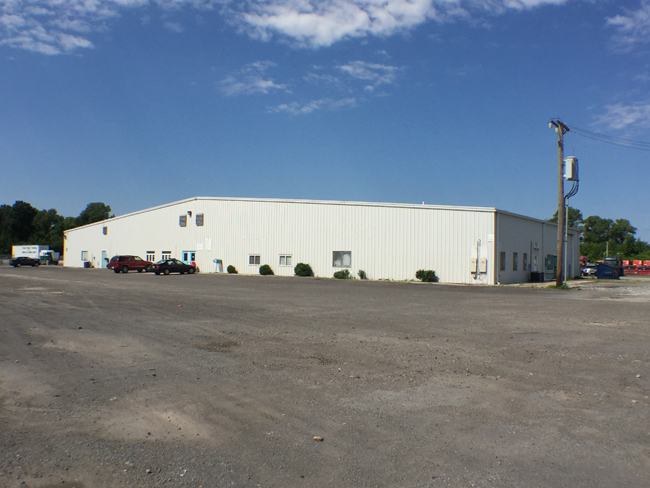 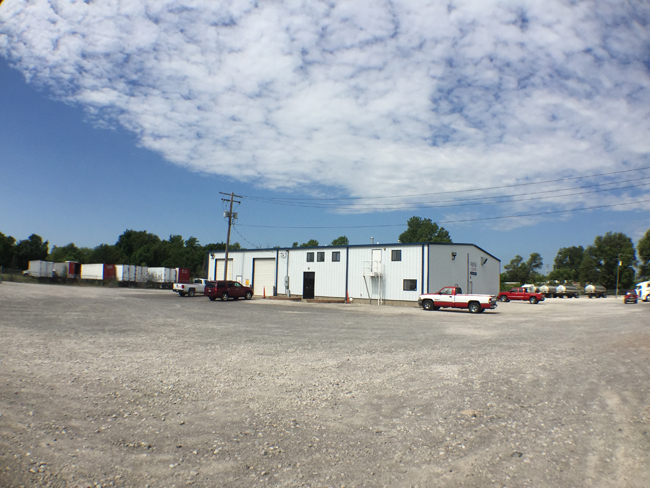 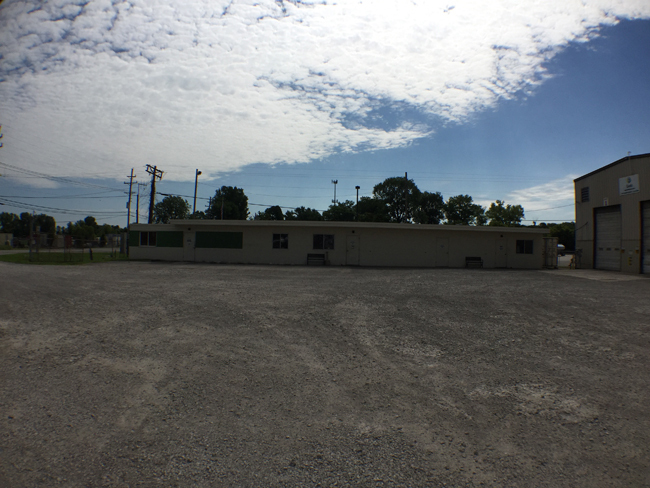 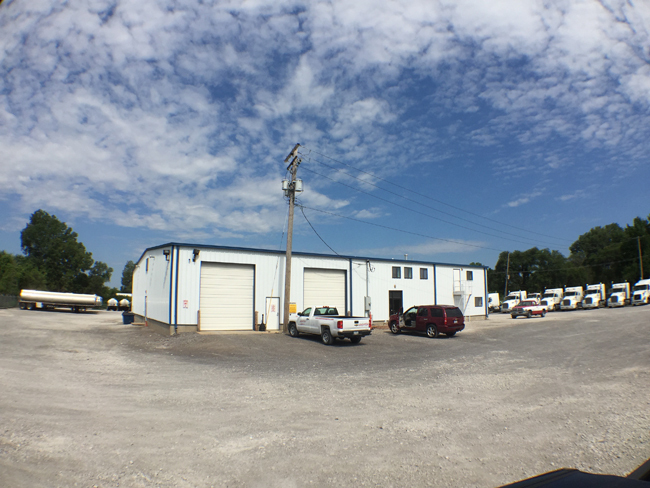 3147 West Chain Of Rocks Rd..
8000 SF Tank Wash Bays, 3000 SF Tank Repair Shop, 2500 SF Support Buildings and Offices. 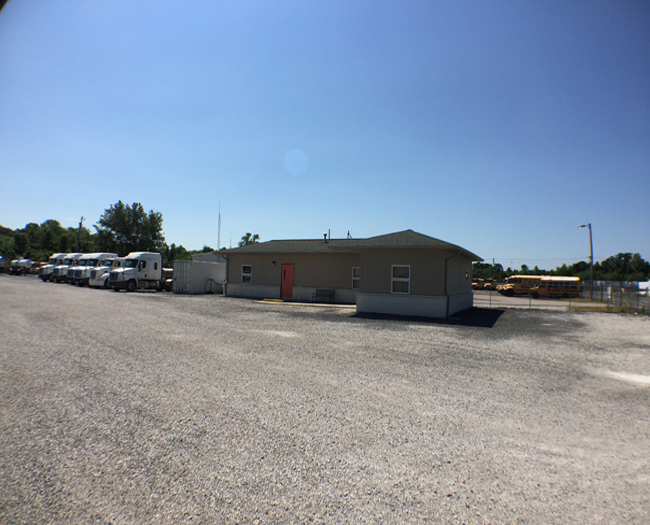 Note: Specifics will be added to the site when properties are available. 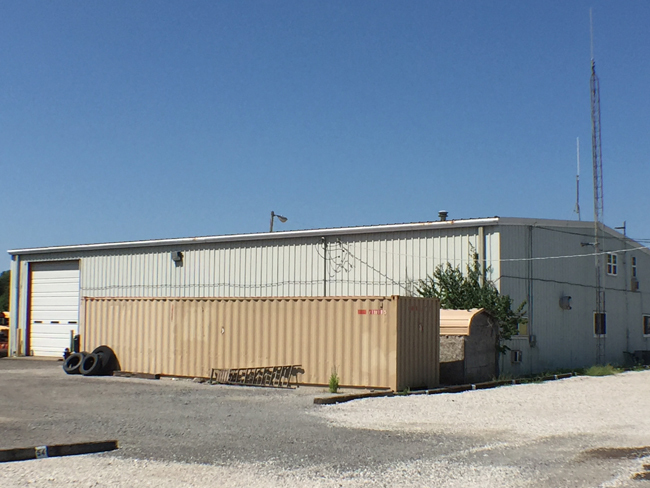 6784 SF Seven Bay Body Shop. 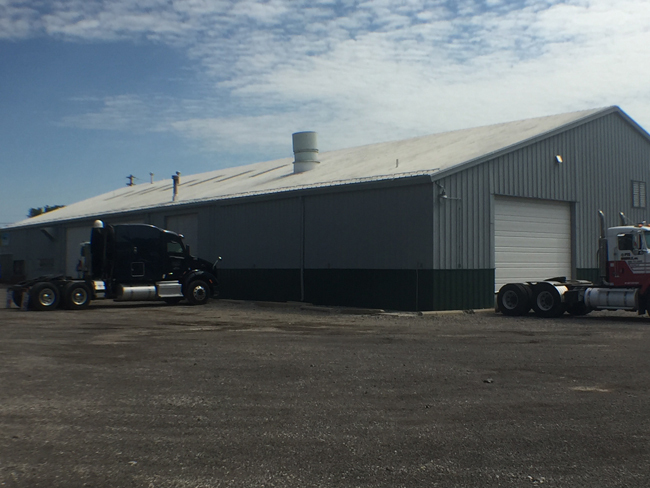 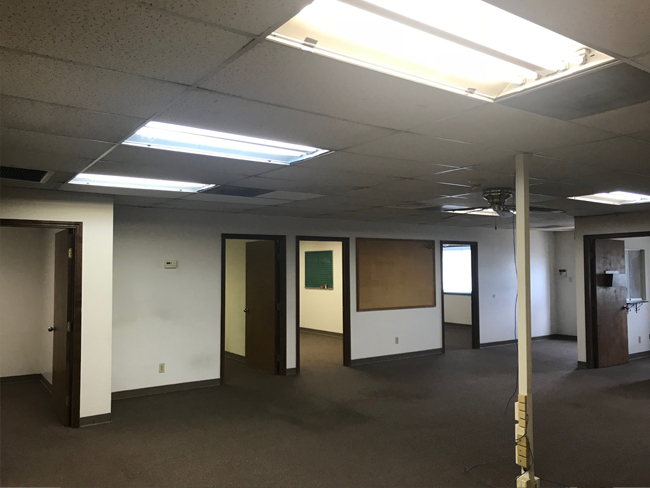 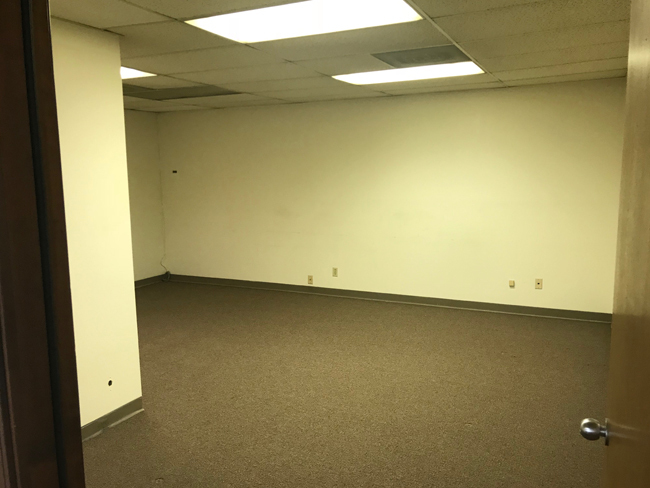 1600 SF Office and 4800 SF Truck Shop. 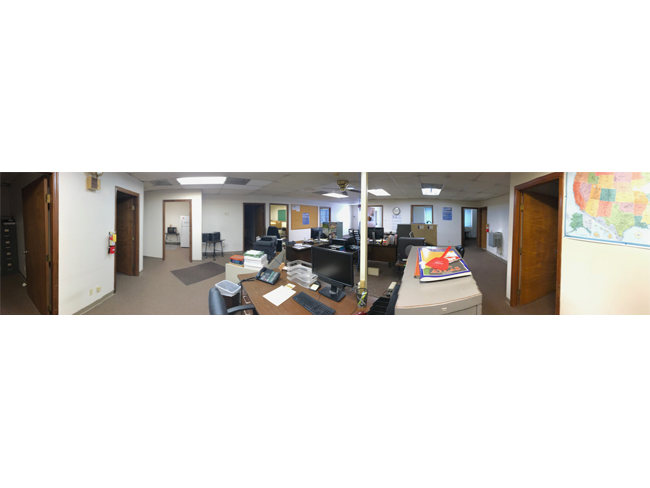 Suite 1 of 5529 Dial Dr. is a 2000 SF multi office space with two private baths. 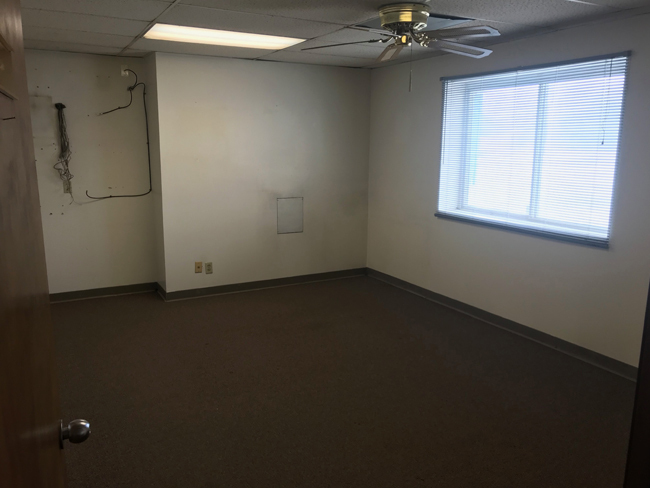 This office space included a mailbox, high speed internet, and utilities. 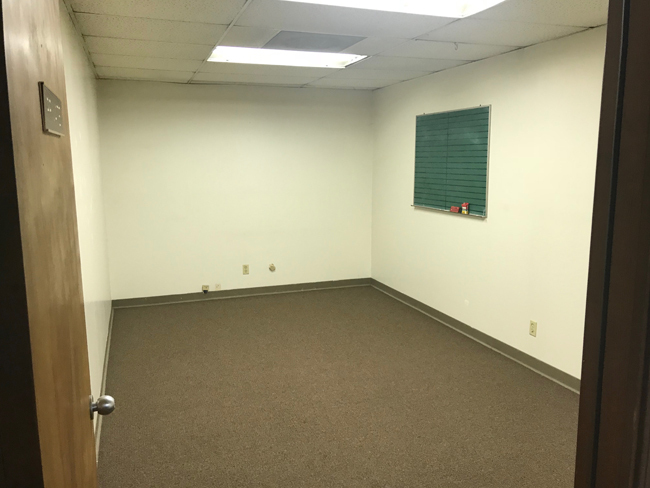 If interested in this space please click here.